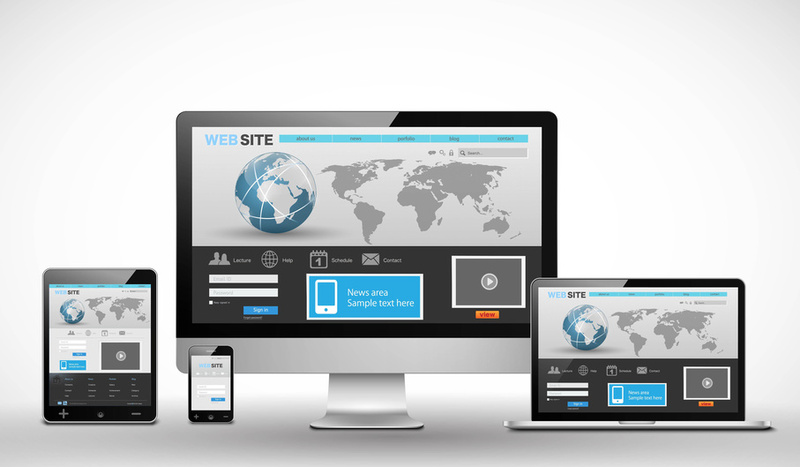 Your website is often your first point of contact. Marketing, of course, is how you reach out to would-be customers and communicate to them what you have to offer. Many times, though, people will stumble upon your services while browsing themselves or through word-of-mouth. To keep things simple…how is your website holding up to the scrutiny? If you haven’t updated your layout in a few months or if you’re just learning what mobile-friendly design means, you need to pick up some B2B website design services. With digital branding the foundation for a modern success story, falling behind just isn’t an option.